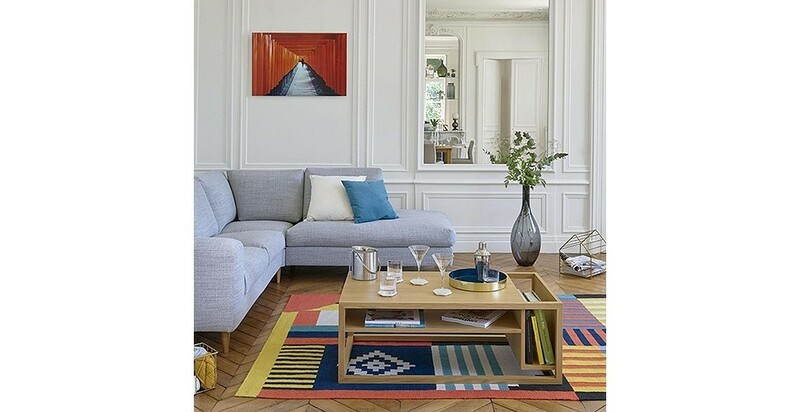 For Habitat, design is always functional. 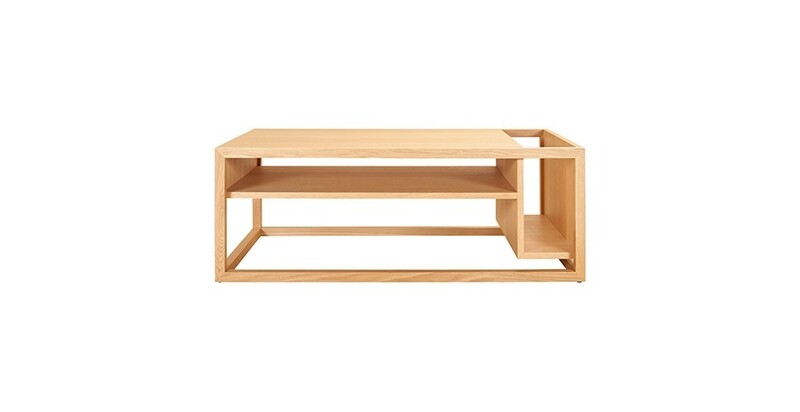 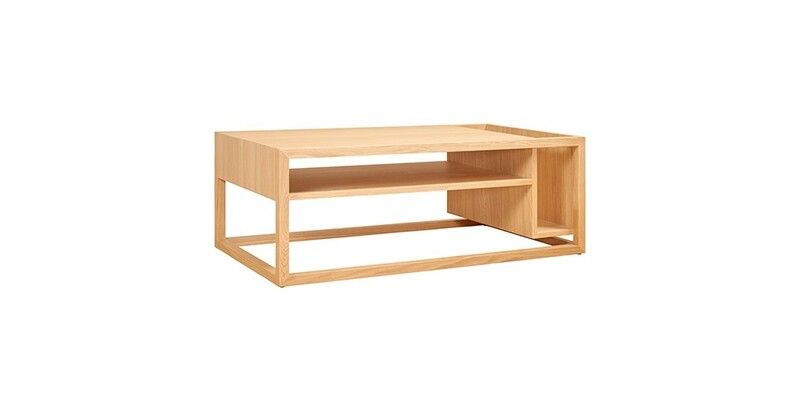 With its lateral storage space and straight minimalist lines, the Kott coffee table is the perfect example. 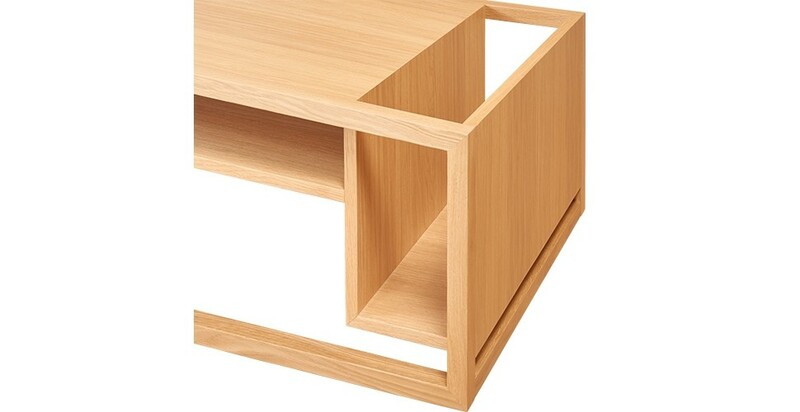 Plants, books, bottles or magazines can elegantly be stored there.